It might surprise you to know that lots of organization still depend, hope and rely on the traditional methods of marketing. With the evolution of the internet now and technology reliance and advancement we have experienced globally, they still find it difficult to fit in. The change will always remain, and nothing would be the same forever. Innovations have come to change the face of events globally such as operations and businesses and are still coming. 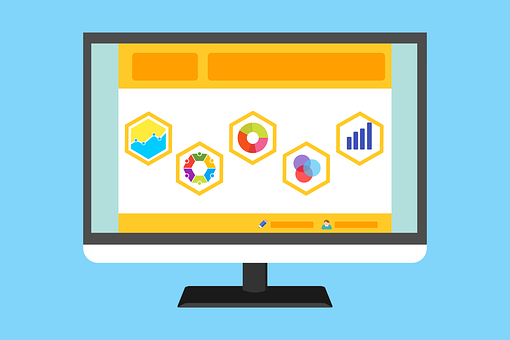 Marketing and business analytics are experiencing an evolution, and it’s now a thing of the past to see it acceptable to broadcast bulk email or other mass communication to a whole customer list for a campaign. Market analysts and business platforms today now know that they need to be obviously more selective. They deal with a multitude of channels and want to understand the customer journey across them. They need to engage and satisfy potential customers who are increasingly both tech and Data-savvy. They also need to update their platforms and keep it up to speed with clients and investors. They also need to improve business models. Talking about digital transformation, business organizations have utilized the possibilities of channeling digital technology towards changing business models, upgrading service delivery and evaluating customer expectations. They are also changing how employees interact with one another, customers and the respective roles they play in creating digital intelligence. Based on the transition of innovations in the business market and marketing, elite business organization co-opted the knowledge of digitalizing the market place by using all forms of digital marketing research tools. These digital marketing tools such as social media, combinations of search engine marketing, and content marketing are used to measure up to speed with the high demands in the global business market. Although it could be really tempting to transform and adopt new technologies just for technology’s sake, but it will be difficult to help build a successful digital business this way. The world is obviously evolving so quickly that most decisions made must be a strategic one that fits in with the organization’s mission, vision, and a clearly mapped customer journey. All these facts highlighted are essential in transforming business organizations when it comes to technology, as with anything in life, there needs to be a more transparent and more precise way to measure progress to be successful. Imagine a platform that gives business organizations, financial giants, brand owners and other cooperate institutions the opportunity of a new era where intelligent systems work with humans to build bigger and better spheres of influence. Creating a better business organization and consumer’s interaction and also increase sales by taking advantage of the loopholes left behind by their competitors. With the help of our team of innovative experts, we were able to create a platform of the platform that helps business organizations and financial institutions digitalize their businesses with the help of artificial intelligence innovation (AI). Despite all the talk about artificial intelligence and its enormous potential for transforming and digitalizing businesses globally, it’s quite difficult to know where to start taking advantage of this technology for one’s business and marketing strategies. To bridge this gap highlighted above, our team of innovators and experts have gone the extra mile to create an innovative platform of platforms where digital marketing and artificial intelligence are incorporated to work hand in hand. This innovative platform enables business organizations, financial institutions, and financial giants the ability to collect data, properly analyze these data collected, apply it and then learn from it. Artificial intelligence is transforming digital strategy, and as it continues to progress, the capabilities will keep improving digital marketing strategies and provide valuable customer insights for companies be maximized. It may also interest you to know that the artificial intelligence industry is a fast moving one. 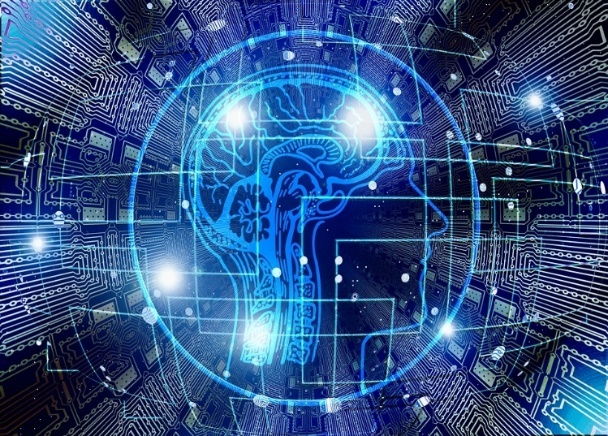 This means business organizations, financial institution, and marketing platforms that don’t keep up with the latest developments on the artificial intelligence front will risk being left behind by their competitors. The platform of platforms created by our innovative experts is clearly sparking a revolution in the digital marketing industry. Particularly on the content creation front, it makes content creation more efficient than ever which is one of the key value propositions of the platform for business organizations and financial institutions and giants, as it reduces the cognitive workload involved with carrying out their everyday tasks. It can also be vital for producing creative contents as well. In full awareness that artificial intelligence is quickly rising to become a serious contender with humans on some types of creative operations. The scope of the digital technology’s usage in the content space will only increase as the platform works with more organizations to develop innovative algorithms to create ever more compelling content at the push of a button. These are exciting times for the digital marketing industries, and it will be exciting to see the innovative platform of platforms take over the digital marketing industry and business globally. As the platform continues to advance, business organizations, financial giants and other cooperate institutions will all have the unique opportunity to understand and connect with their consumers on a deeper level than ever before. However, with the integration of artificial intelligence in our innovative platform, advancements in machine learning, analytics, and decision-making, voice and image recognition are integrated into the business, now more than ever is the best time for organizations to harness the power of digital and transform marketing into unprecedented multiple customer experience. The platform of platforms also gives a wonderful opportunity for geeks, entrepreneur interns, financial giants and business magnates looking to overtake their counterparts. Our innovative platform is positioned to become common platform in the nearest future which makes now the perfect time for all business organizations, financial giants and other cooperate institutions and business platforms worldwide to begin to think about how to get their marketing efforts and plans integrated into our platform of platforms.